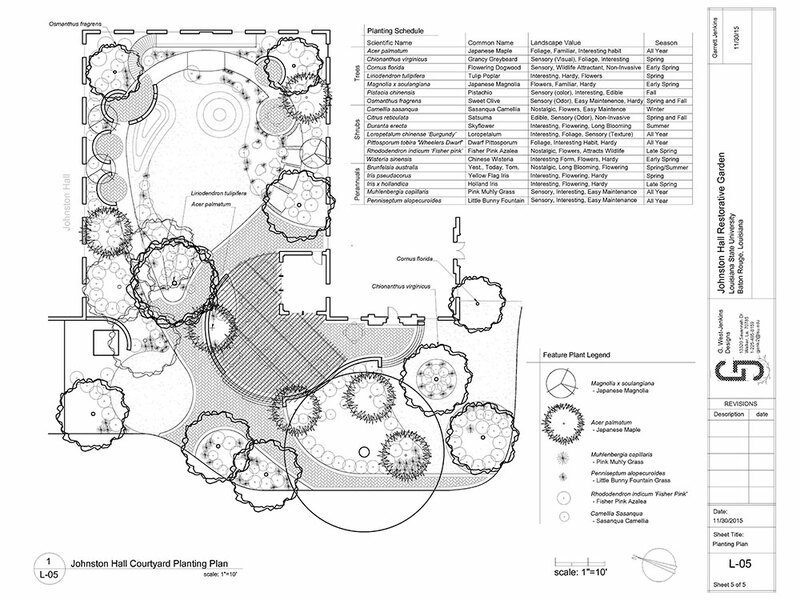 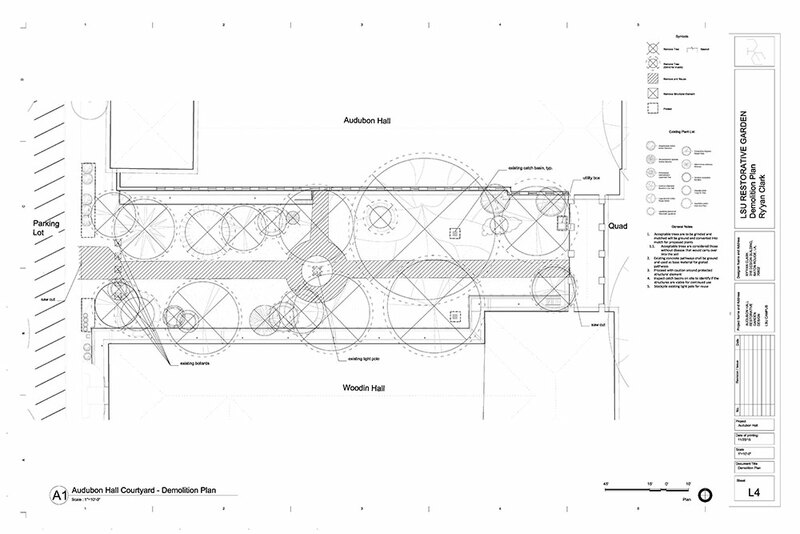 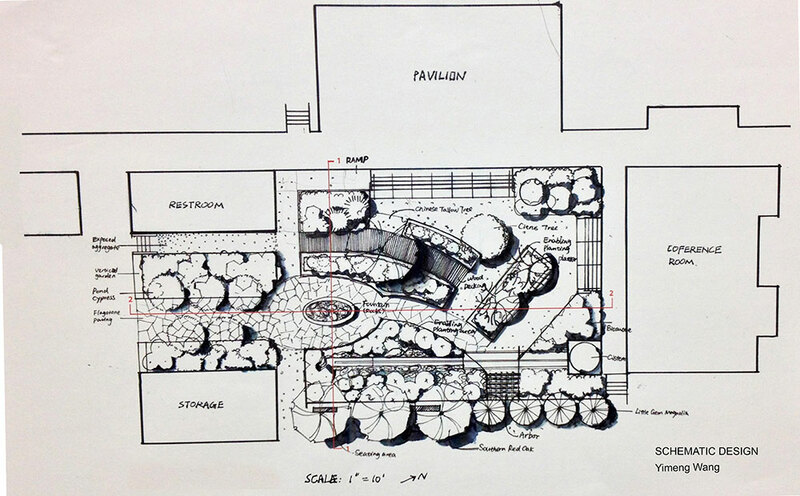 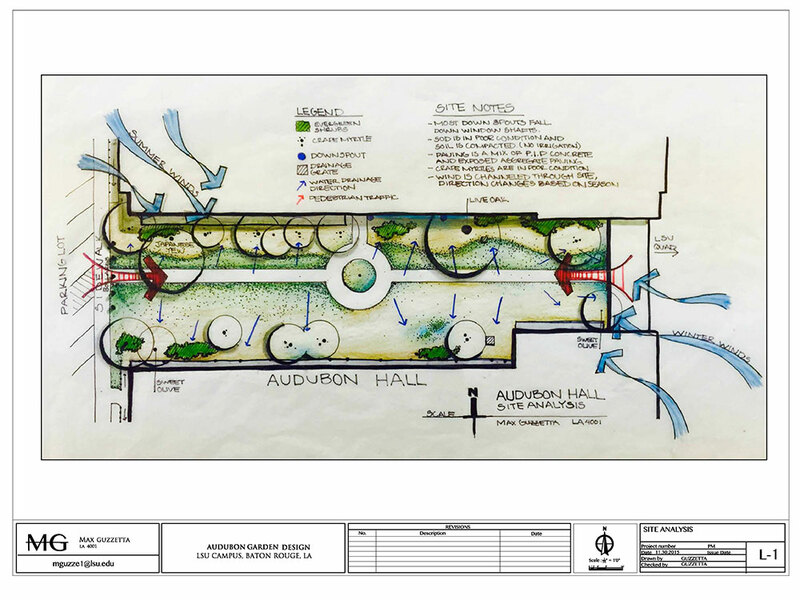 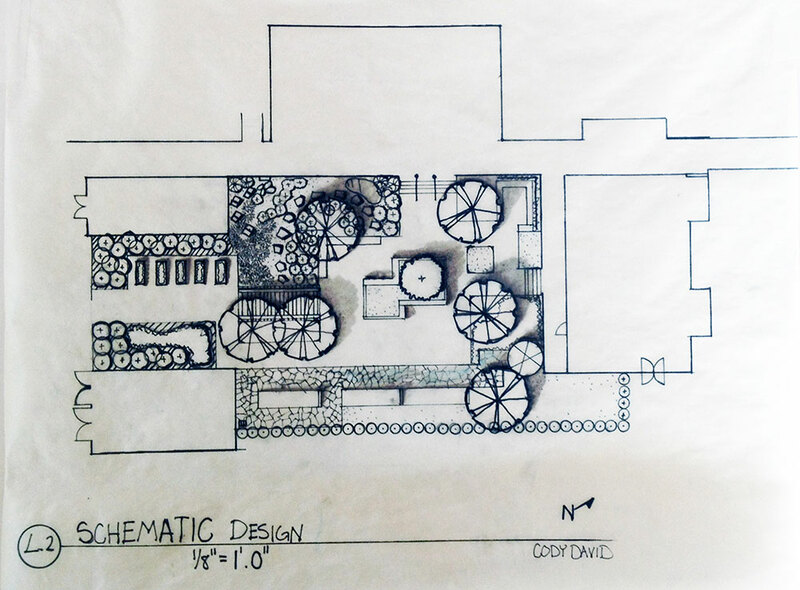 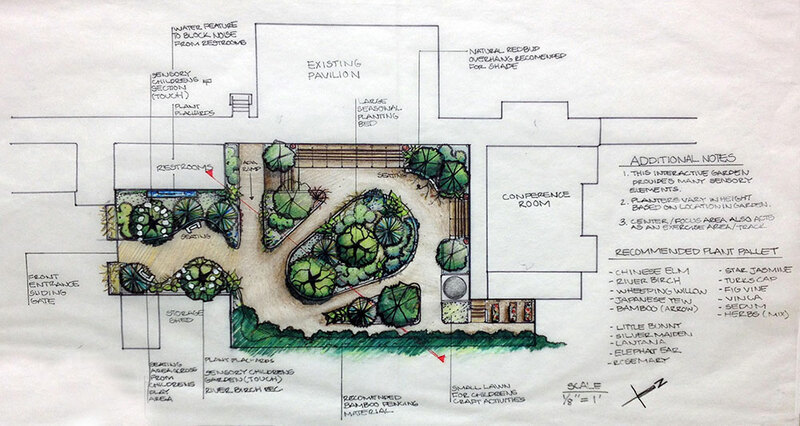 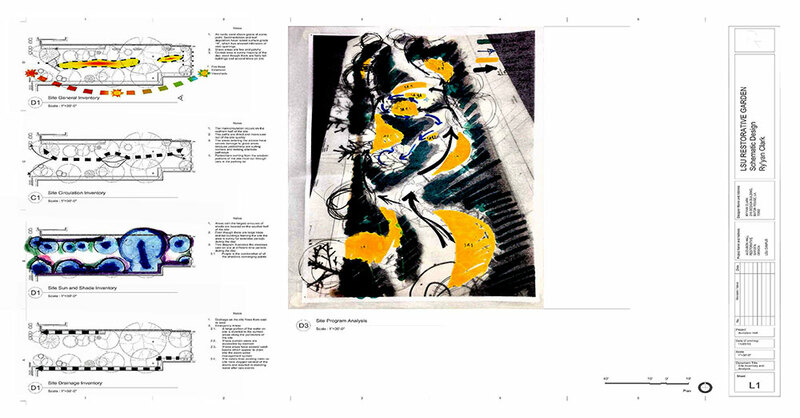 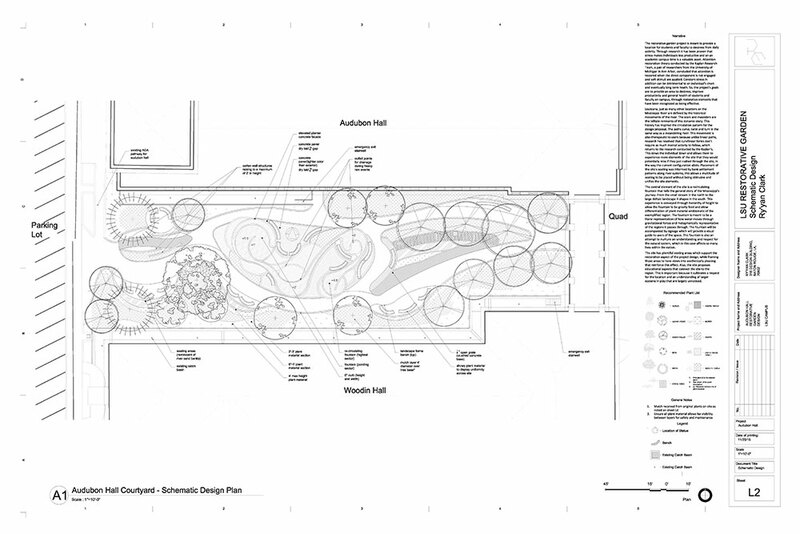 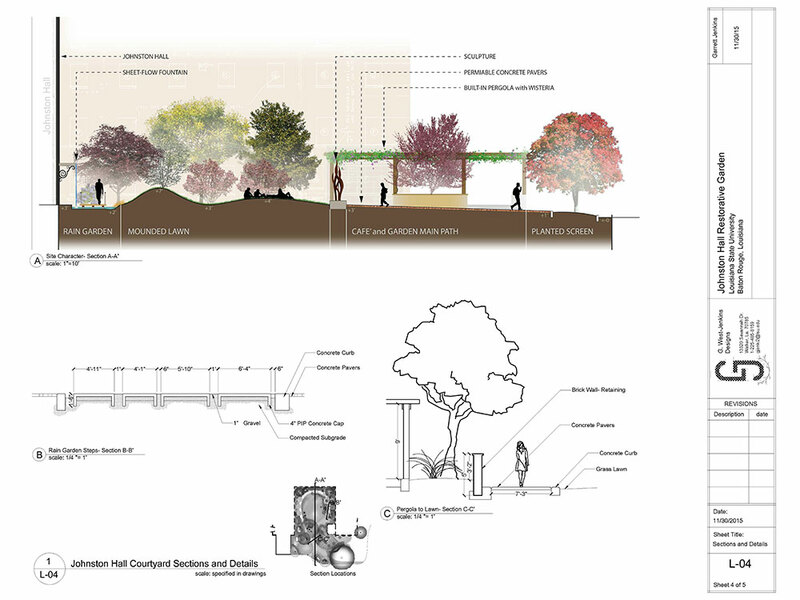 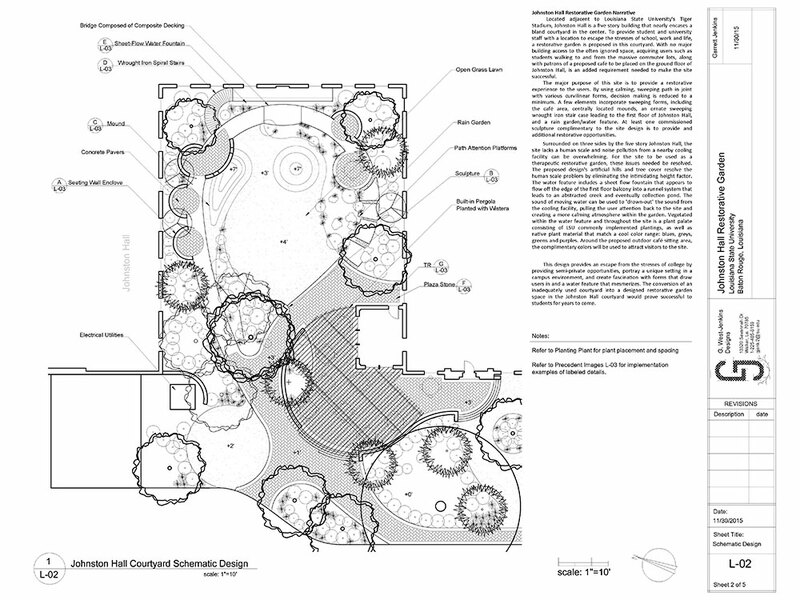 Taking advantage of the visiting instructor’s status as an evidence-based healthcare garden design specialist, the fall 2015 studio taught by Marie M. Bickham Chair Kathleen Bogaski focused on the physical, psychological, perceptual, and cultural influences of therapeutic garden design, emphasizing the design of gardens and landscapes for restoration, rehabilitation, discovery/learning, and other sensory/therapeutic stimuli. 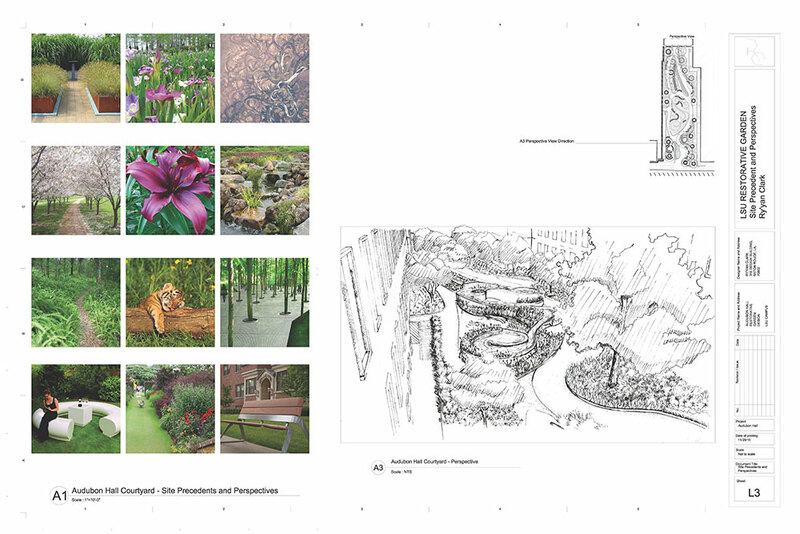 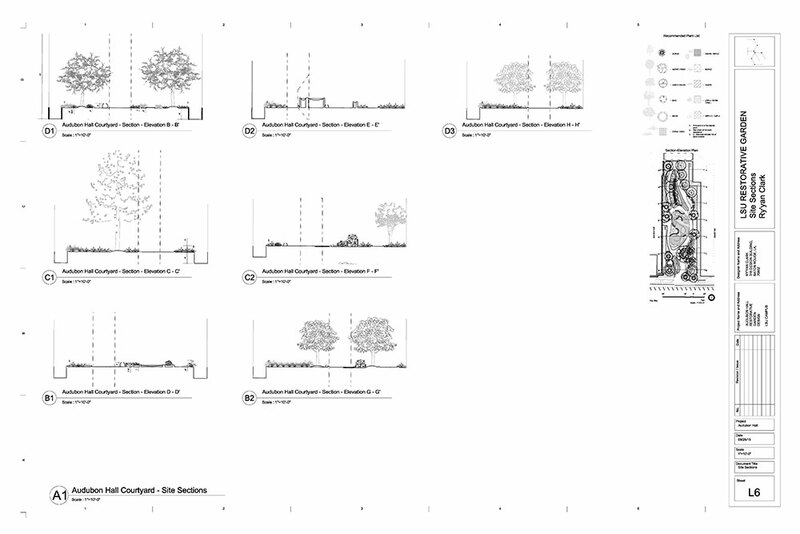 Students reviewed the scientific theories and research used as a basis for the general site design guidelines for a variety of healthcare garden projects, and they reviewed the patient-specific guidelines covering the major patient categories ranging from burn and psychiatric patients to hospice and Alzheimer’s patients, among others. 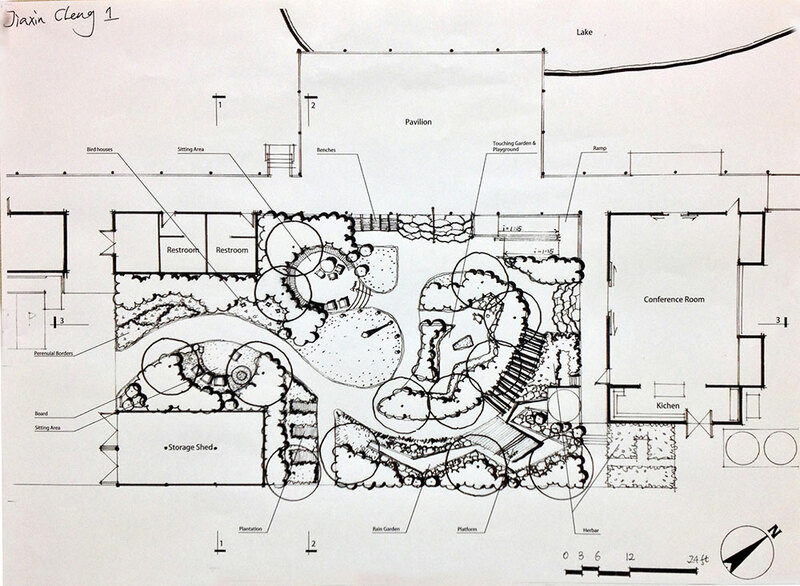 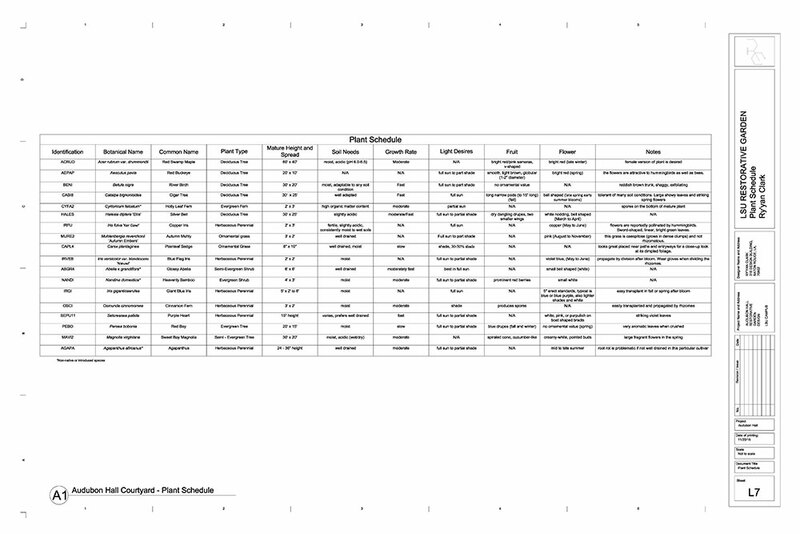 Students explored the different types of healthcare gardens, plant material selection by use and specialized garden design, materials, and construction strategies to meet the special needs of users, funding sources, and healthcare sustainable site design and were introduced to the post-occupancy evaluation process/evidence-based performance evaluations for these specific project types. 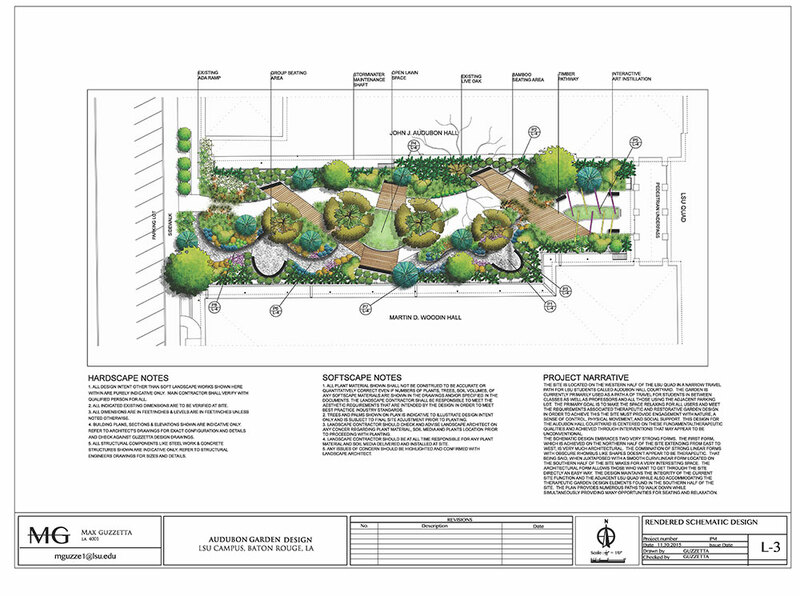 Students traveled to Portland, Oregon, where they visited a memory garden for Alzheimer patients and five Legacy Health System facilities, including a wide variety of well-designed therapeutic gardens serving staff and users of the Oregon Burn Center, children’s hospital, birthing center, and rehabilitation facilities. 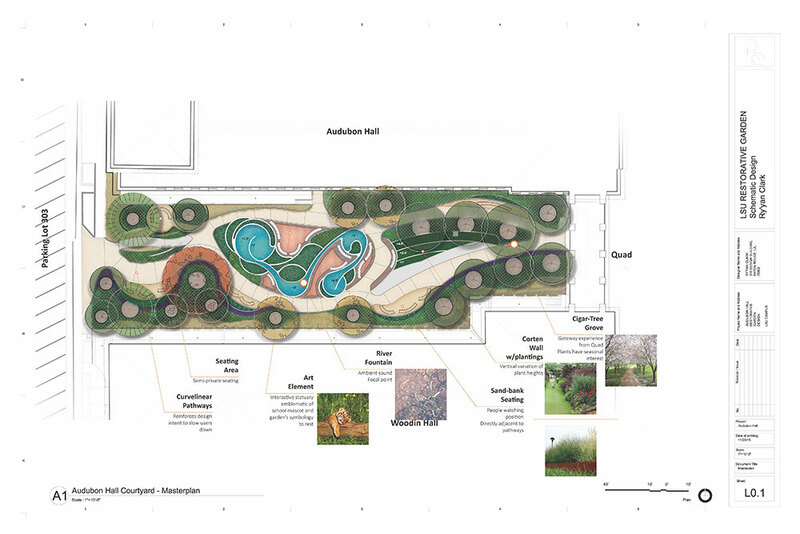 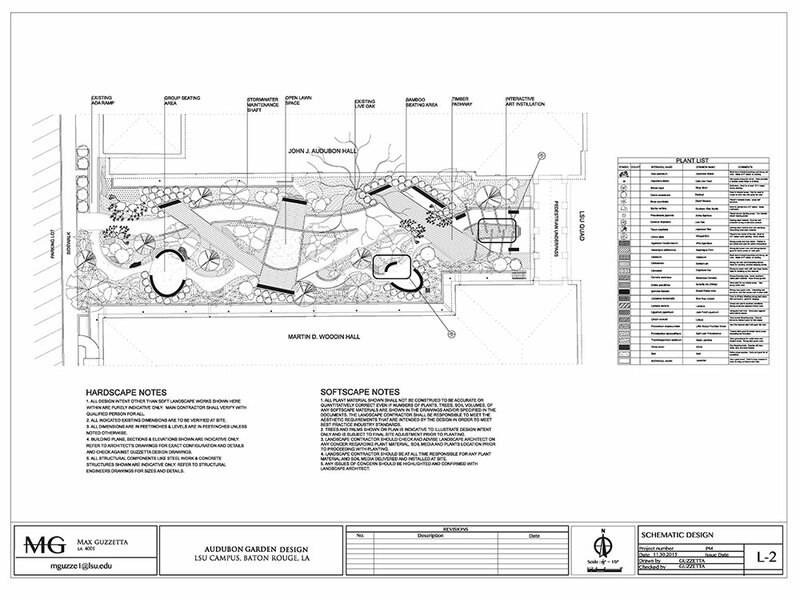 Read more about restorative gardens here.